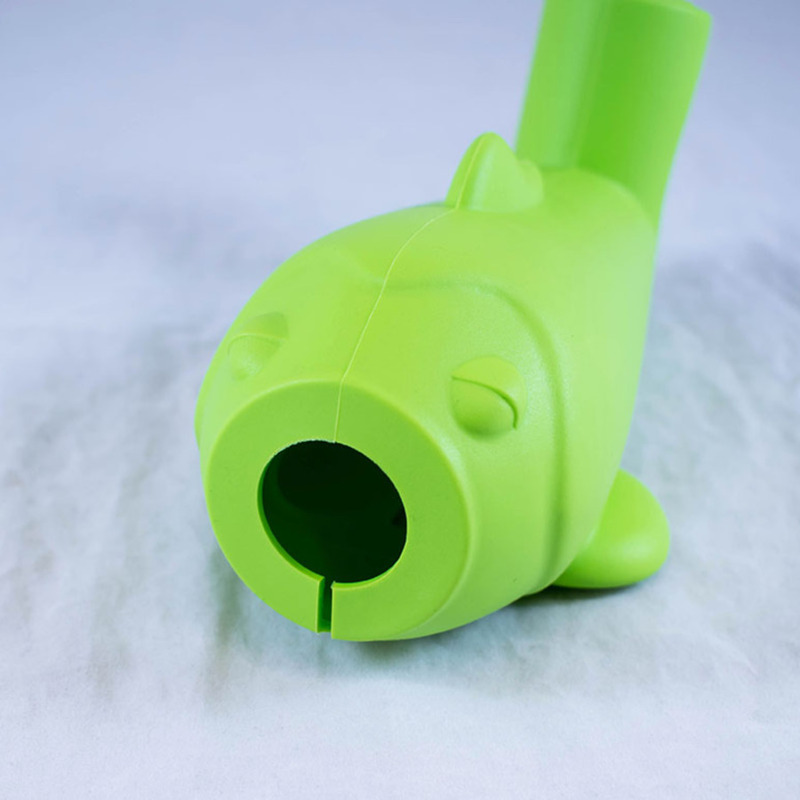 Rubber fish-shaped attachment for children using the NebuChamber inhaler spacer. 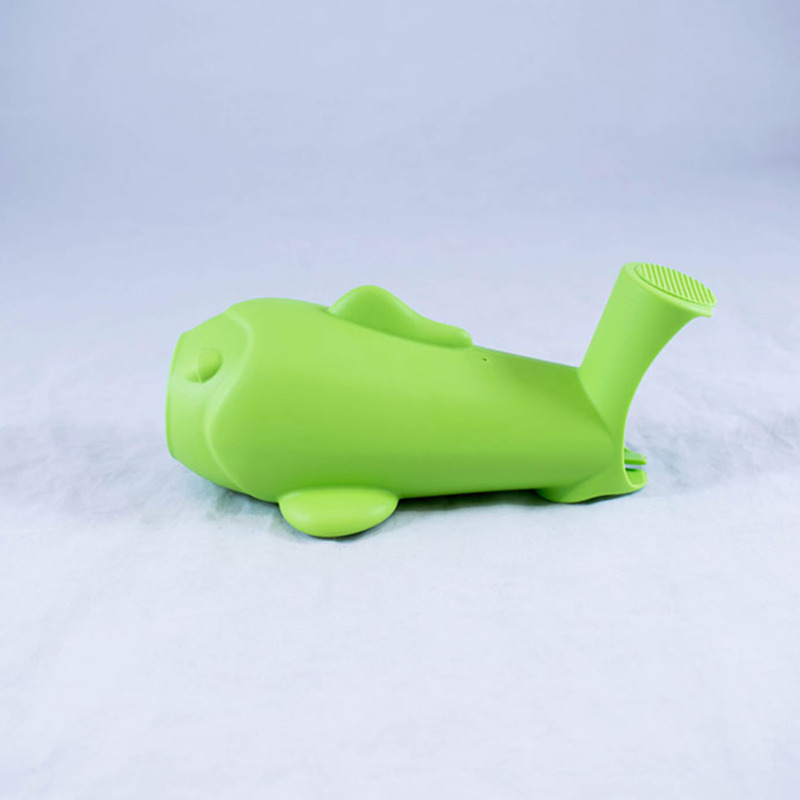 In original plastic packaging with instructions leaflet. 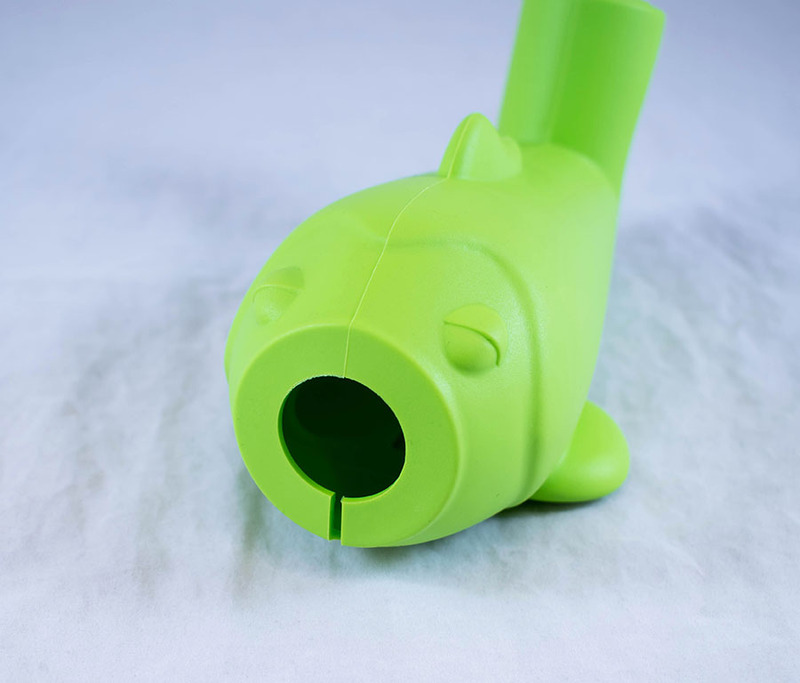 AstraZeneca; 1999-; Pharmaceutical company, “NebuChamber fish attachment,” Heritage, accessed April 20, 2019, https://heritage.rcpsg.ac.uk/items/show/1029. 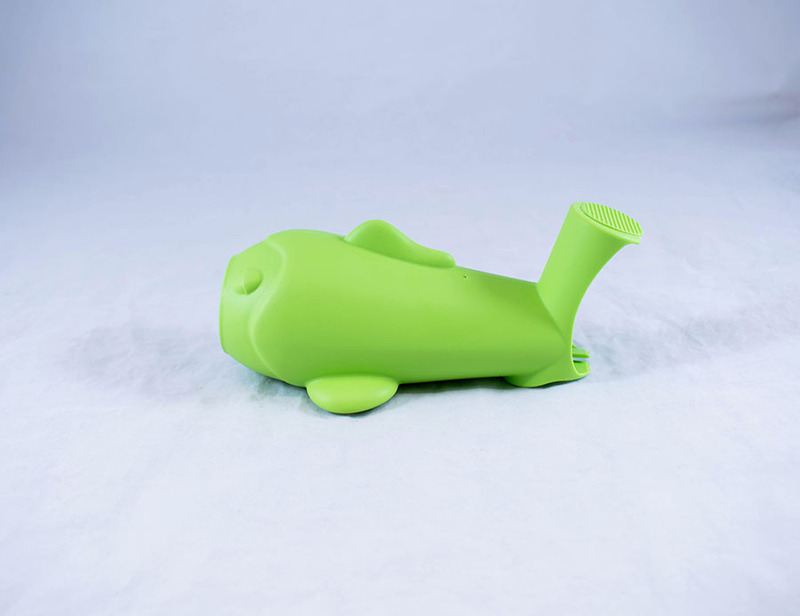 Description: Rubber fish-shaped attachment for children using the NebuChamber inhaler spacer. 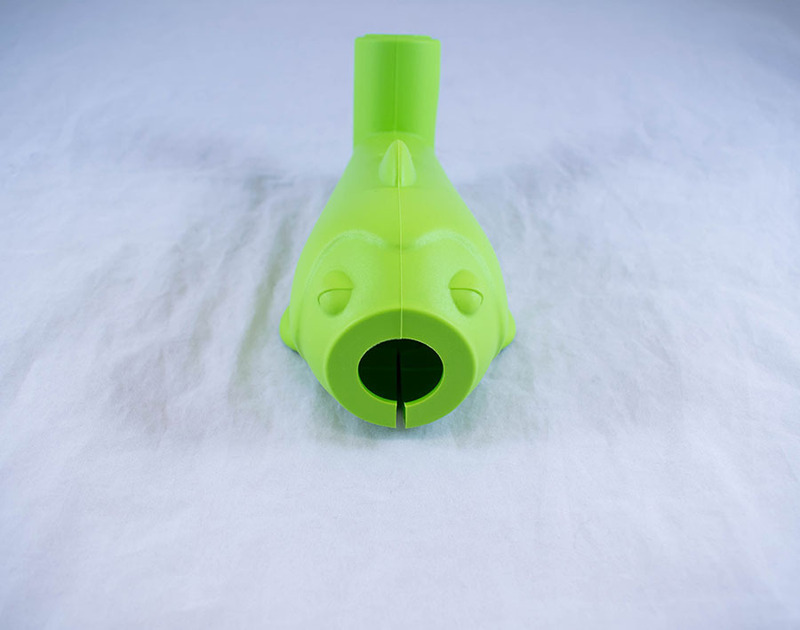 In original plastic packaging with instructions leaflet.